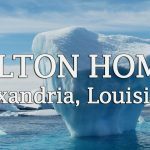 Manufactured Homes | U.S. SENATOR DONNELLY AWARDED MHI "2018 CHAMPION OF HOMEOWNERSHIP AWARD"
On Tuesday June 27, 2018, U.S. 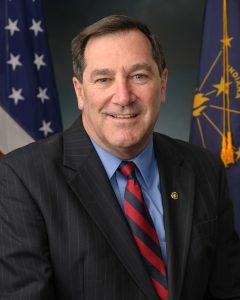 Senator Joe Donnelly (D-IND) received the “2018 Champion of Homeownership Award” from the Manufactured Housing Institute (MHI), which recognizes Donnelly’s work in negotiating, co-writing, helping introduce, and passing the bipartisan Economic Growth, Regulatory Relief, and Consumer Protection Act, which was signed into law by President Trump in May and included provisions based on Donnelly’s bipartisan Preserving Access to Manufactured Housing Act. 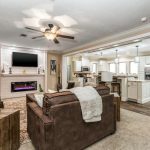 Donnelly has strongly advocated on behalf of manufactured housing and Americans seeking to purchase manufactured homes. Manufactured housing serves a vital source of affordable homes for more than 22 million hard-working Americans, putting a roof over the heads of 284,000 Hoosiers and employing as many as 10,000 workers in Indiana. In 2017, Donnelly worked with Senators Pat Toomey (R-PA), Gary Peters (D-MI), Tom Cotton (R-AR), and Loe Manchin (D-WV) to introduce the Preserving Access to Manufactured Housing Act, bipartisan legislation that would protect the ability of manufactured home customers to buy, sell, and refinance homes, while maintaining important consumer protections. 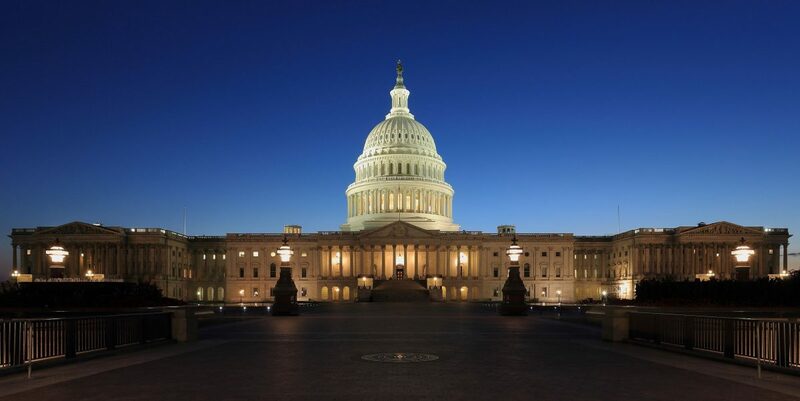 A version of this legislation was included in before mentioned Economic Growth, Regulatory Relief, and Consumer Protection Act that was passed by the Senate and House and signed into law by President Trump. The provision ensures consumers can receive helpful general financing information from manufactured home retailers in order to purchase affordable homes.